Vinyl lovers and audiophiles know the secret to getting the most out of your record collection is a great record cleaner. The Audio Shoppe would be happy to show you why we agree. 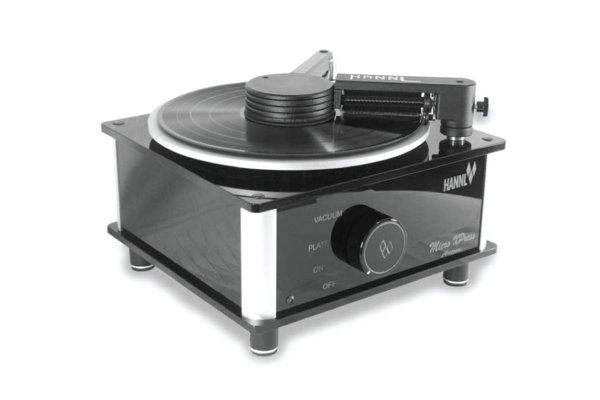 Many of our customers will bring a few of their favorite pieces of vinyl in for a before/after comparison listening test. And cleaning of vinyl is not only for used or older LP records: production of new vinyl often leaves manufacturing byproducts on the surface of the vinyl. Don’t believe us? Well, you’ll just have to hear for yourself. Hannl Systems is a small company based in Remscheid, Germany. For years they have been designing and manufacturing ultra high grade record cleaning machines using extremely quiet motors, elegant yet solid cabinetry, precision German engineering and the “bullet proof” craftsmanship Germans are famous for. 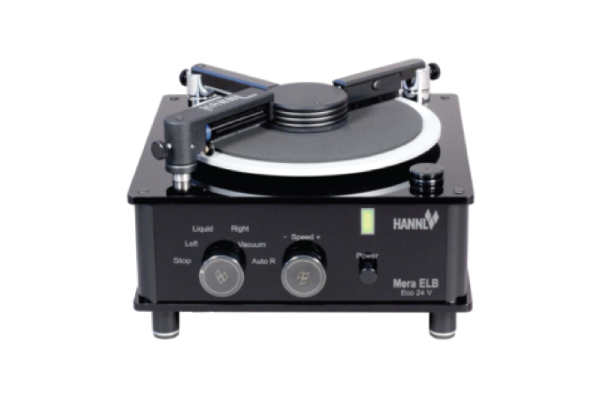 All of the Hannl Systems LP record cleaning machines are therefore 100% hand made and tested in Germany thus ensuring you years of trouble free LP cleaning. 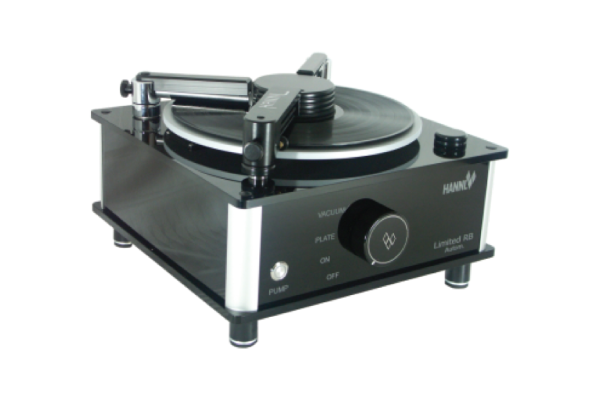 The Audio Shoppe knows that the first step in getting the most out of your hifi is ultra clean LP records! The Hannl Systems cleaners go about their work in a reliable, quiet, and effective fashion. Bring in some vinyl and we’ll do a before/after comparison. 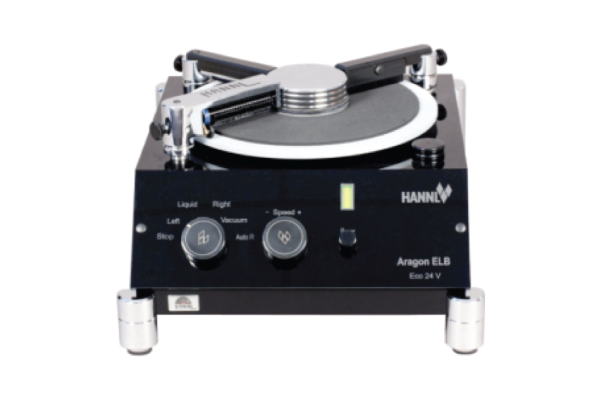 Although, don’t say we didn’t warn you: you should arrive prepared to purchase a Hannl once you do the comparison! They’re that good. Call us or contact us to get the conversation started.